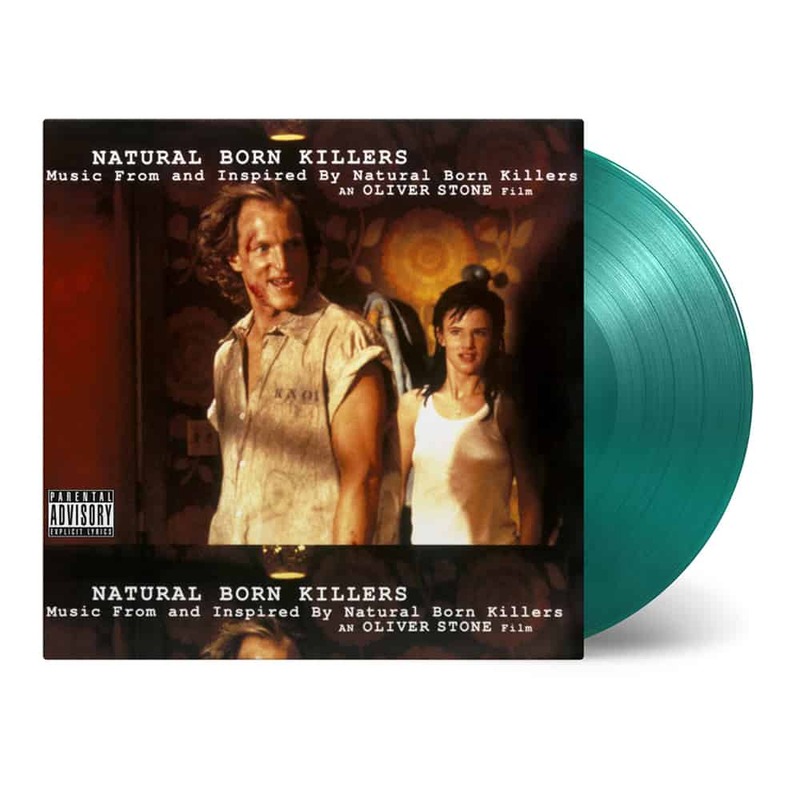 Produced by Trent Reznor of Nine Inch Nails, the soundtrack to the film Natural Born Killers (1994) was a downright smash in youngster’s music tastes of the era. On his approach to compiling the soundtrack, Reznor told MTV: “I suggested to Oliver Stone to try to turn the soundtrack into a collage-of-sound, kind of the way the movie used music: make edits, add dialog, and make it something interesting, rather than a bunch of previously released music.” Some songs were written especially for the film or soundtrack, such as “Burn” by Nine Inch Nails. Juliette Lewis, who played one of the main characters in the movie, recorded the song “Born Dad”. Other songs featured are by artists like Patti Smith, Cowboy Junkies, Leonard Cohen, Jane’s Addiction, Dr. Dre. The album has sold 500,000 copies in the United States, making it a Gold record. Natural Born Killers is a American satirical black comedy crime film directed by Oliver Stone, grossing over $50 million worldwide. The film starring Woody Harrelson, Juliette Lewis, Robert Downey Jr., Tom Sizemore, and Tommy Lee Jones. The 25th anniversary limited edition is available as 2000 individually numbered copies on “Mickey Knox’ Mind” green vinyl.